This was a self directed and self initiated packaging design concept. 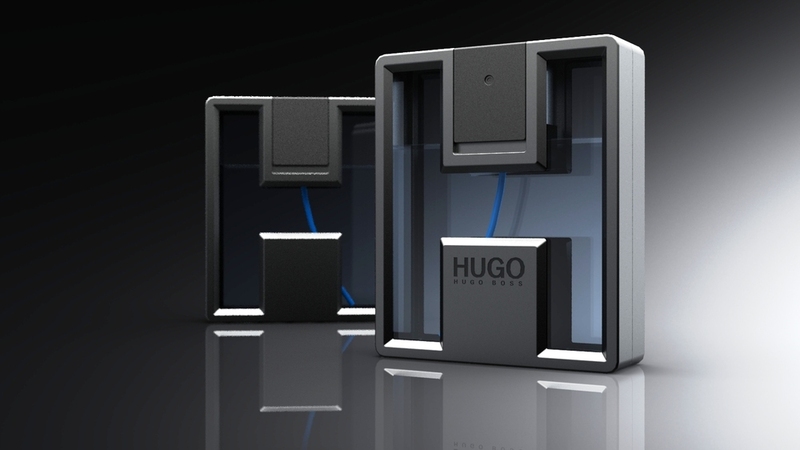 The concept presented is a new Men's Cologne called "Hero" by Hugo Boss. 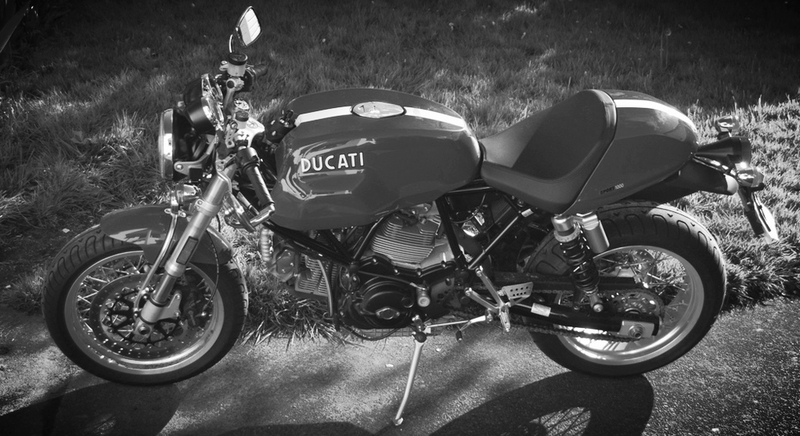 We love motorcycles and watches so we can not think of a better portfolio project than combining both! 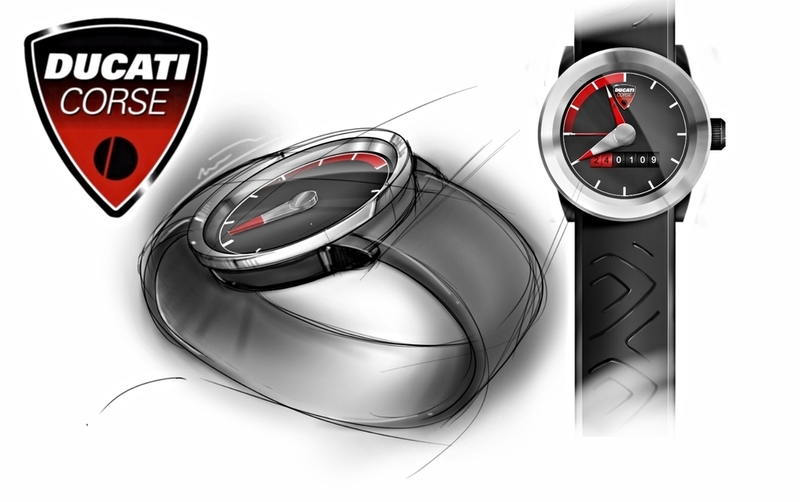 This concept resulted from a self initiated project that explored what a Classic Ducati Corse Chronograph would look like we we transferred styling cues and brand values from the famous motorcycle mark to a male watch. Many product designers love to design jewellery and when our Design Director proposed to his wife he also got the chance to design a unique engagement ring at the same time. Over a few weeks he liaised with jewellers, refined the design from sketch to CAD and organised the Wax patterns to be printed for casting. Following on from developing his wife's ring our Design Director continues to experiment with jewellery design. 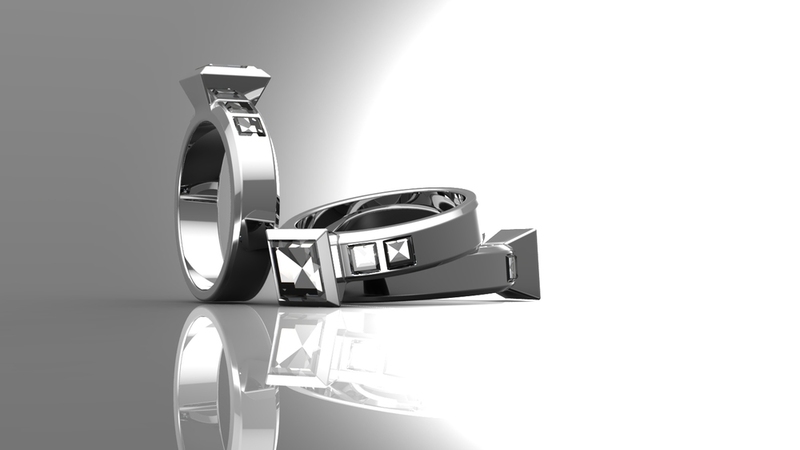 Below are some early and crude concepts that explore how to get more light into and reflecting within the diamond. In house we refer to this as project Lux however the concept combines traditional ring materials such as gold with new low melt temp glass materials such as Gorilla Glass. This allows for the inclusion of a side light window or groove. This light groove will let more light enter the side of the ring and encourage the diamonds to dazzle and refract more intensely. If you are interested in this project come back again and check in the near future as we are currently refining it further and preparing to make some prototypes with collaborating jewellers.